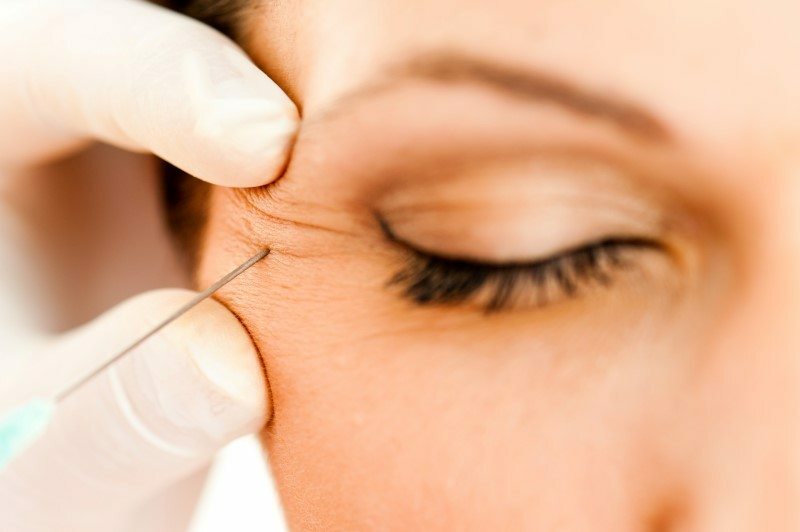 Botulinum toxin treatments are performed to relax the muscles, resulting in the smoothing of facial lines. These treatments are used for anti-aging by softening the appearance of wrinkles and as a preventive measure to inhibit them from forming in the first place. 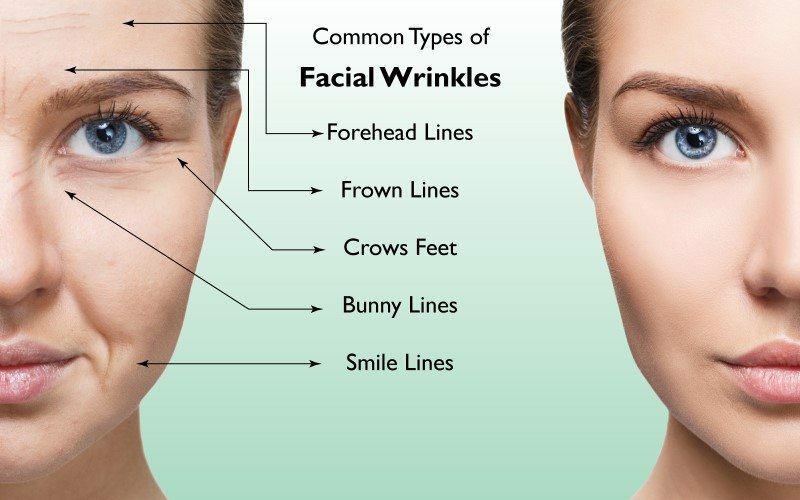 Two of the most common places on the face for wrinkles to appear. Most patients see results in a few days with maximal effects in 7-14 days. 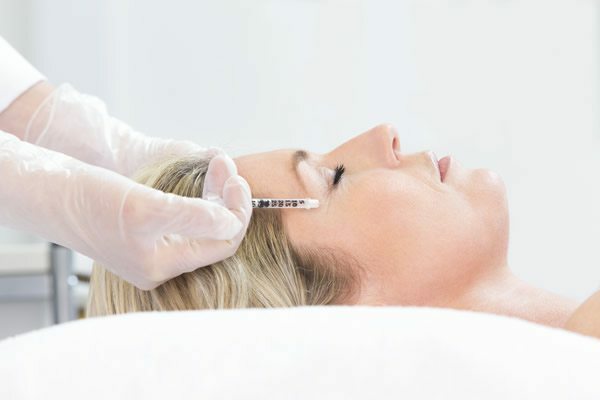 Botulinum toxin treatments relax the muscles around your eyes, so they can’t contract. 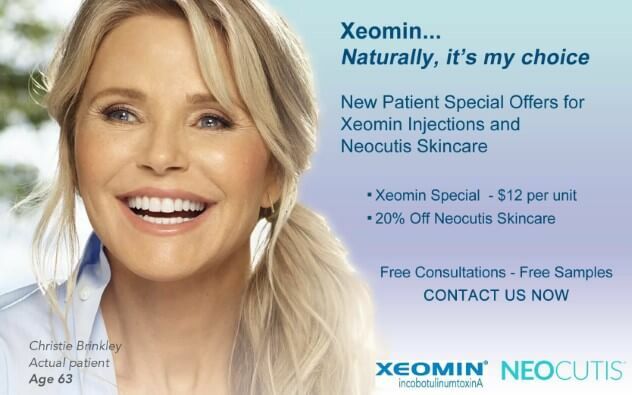 Of the three different pharmacologic preparations of botulinum toxin available for cosmetic use, we choose Xeomin. It contains no complexing or added protein as opposed to other preparations. 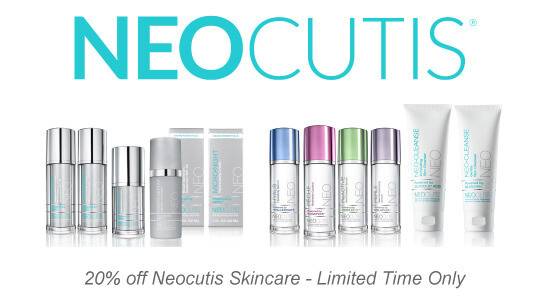 Areas most commonly treated include forehead lines and frown lines, as well as crow’s feet. In addition, other areas may be treated including smile lines, an eye lift, and a nose tip lift. Botulinum toxin may also be used for facial shaping about the jaw line. Most of our patients notice a change in approximately 72 hours with a maximal effect achieved within 7-14 days. 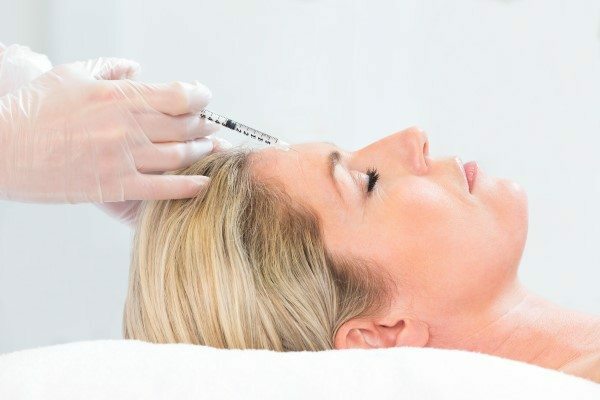 Depending upon the type of botulinum toxin administered and the frequency of treatment, results can last anywhere from 3-4 months to 4-6 months if regularly treated. During your initial consultation, the doctor will take the time to discover what your objectives are and discuss the best treatment plan for you. Dr. Miller will determine that you are a good candidate for treatment. Please be sure to tell us if you have any medical conditions related to muscle weakness or difficulties with swallowing, breathing, or speaking and about any medications or supplements you are taking. We recommend you avoid aspirin products for 24 hours prior to your treatment to reduce the possibility of bruising. A topical anesthetic may be used, if requested for the injection area. Botulinum toxin treatments are safe, simple, and effective. The treatment area will be cleansed and disinfected at the injection site. A very thin needle is used to inject the product into your skin or muscles. The number of injections required will depend upon the area being treated. Some patients say they feel a slight pinch during the procedure. The entire treatment procedure will take no longer than 10 or 15 minutes. All injections are performed by Dr. Miller, a board-certified physician, trained in all procedures offered by The New Jersey Vein and Vascular Center. You may resume normal activities right after treatment. It is recommended that you do not rub the treated areas. You can re-apply your make-up before you leave our center. Many patients return to work or continue with their daily activities immediately. For a few hours after the injections, use the muscles in the treated area to accelerate absorption in your facial muscles. It can take up to two weeks to see the full-effects of your treatment. You may still be able to move the muscles slightly in the treated areas. This is normal. The objective is to reduce or minimize the number of times those muscles contract thus, reducing wrinkles in these areas. To optimize your results, be sure to schedule your next treatment before leaving the office. After a while, most patients notice the lines and wrinkles around treated areas will continue to become less pronounced. This is because new skin has a chance to grow without being repeatedly creased due to treatment. Your skin in treated areas will appear smoother on the surface because constant muscle activity has not continued to crease those areas. 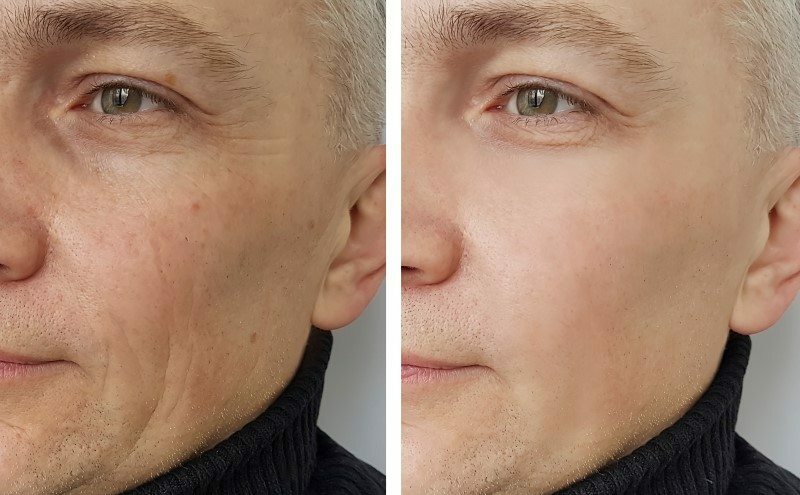 Depending on the area or muscle group treated, on how you respond to the injections, and the dose of botulinum toxin used, repeated treatments are needed every 3 – 6 months to maintain the desired effect. Botulinum toxin type A was isolated in the 1920s and has been in clinical use for over 25 years. It was originally utilized by an ophthalmologist for treating eyelid spasms. It was then noted that the wrinkles in the middle of the forehead began decreasing after treating the patient. The cosmetic use of botulinum toxin has increased exponentially ever since. While several different types of botulinum toxin exist, Type A is the most potent and most established for cosmetic use. Three manufacturers produce this compound, and are labeled as Botox*, Dysport**, and Xeomin***. The differences in the three different pharmacologic preparations are secondary to the weight of the substance as well as the protein associated with the botulinum toxin preparation. 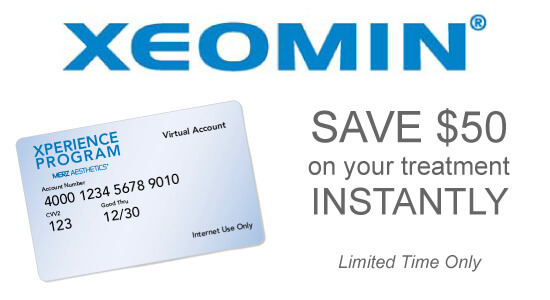 Xeomin contains no complexing or added protein as opposed to the other two preparations. **Dysport® is a registered trademark of Ipsen Biopharm Ltd.
***Xeomin® is a registered trademark of Merz Pharma GmbH & Co. KGaA.